Click on Add to Cart and a Paypal page will pop up. On this page you can change the quantity of tickets that you would like. If you would like to order tickets for more than one concert simply click Add to Cart for the next concert. This will add a ticket to the Paypal page. Once you have all of the tickets that you need, check out on the Paypal page to complete your purchase. You will then receive a Paypal e mail to confirm your purchase. Bring this e mail with you on the night of the concert and you will be able to collect your tickets on the door. We haven't set up tickets for under 16s as we don't charge for them. If you are bringing one or two don't worry, we will fit them in without a ticket. If you are bringing a bus load please let us know so that we can find space for them. Fred’s House are an award winning band based in Cambridge. They make summery, 70’s West Coast inspired folk/rock but have their own distinctively fresh sound that is very much part of now. 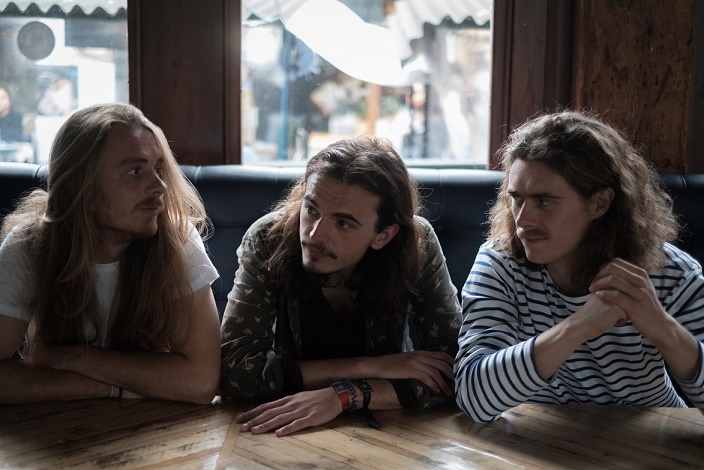 This group of musicians have the rare ability to sweep you away with their gorgeous three part harmonies, moving lyrics, infectious melodies and uplifting grooves. 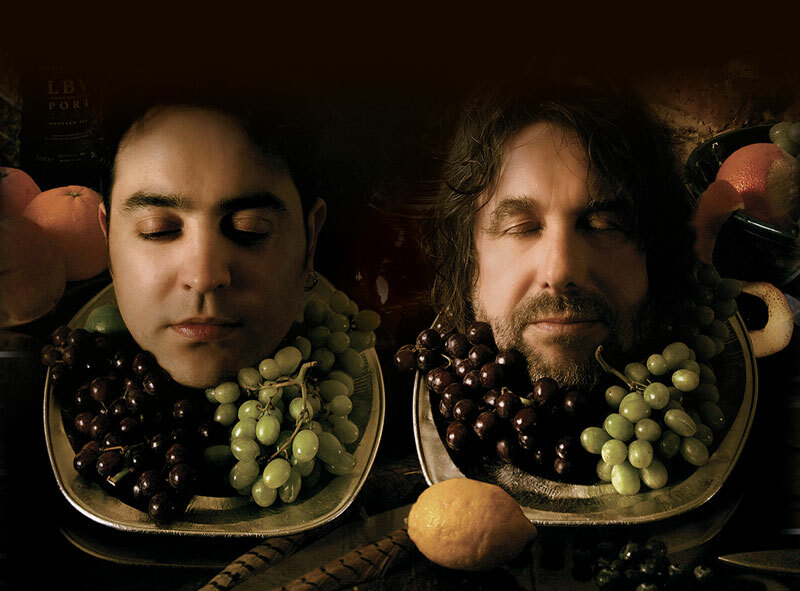 Among their many influences are bands such as Fleetwood Mac, The Eagles, The Swell Season and C.S.N.Y. 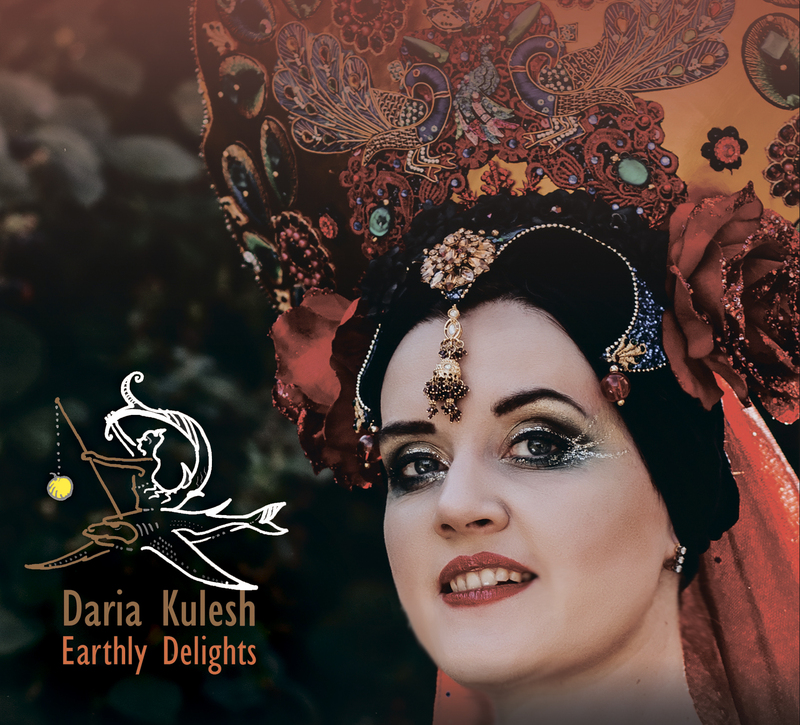 Daria Kulesh's upcoming third album Earthly Delights is a grateful and playful exploration of human nature: of love, desire, curiosity, ambition and other urges that drive us, both physical and spiritual. It retells and twists fairy tales, episodes from history, urban legends - rich old stories that are timeless, ever relevant and relatable. "Great battles of love and life" (Mike Harding) that we all live through, every day. Joined by a seven-piece band comprising some of the best musicians on the folk scene, with Jonny Dyer as the Musical Director, Daria will transport you to an enchanting fairytale world full of colour and flair, light and shade, passion and intrigue, where stories come to life and "songs aren't just sung, but lived" (FATEA Magazine). The Trials Of Cato, a band that arrived fully formed and functioning from Beirut in the winter of 2016, have since torn a shape very much their own into the canvas of the UK folk scene. Originally from North Wales and Yorkshire, whilst living in Lebanon they spent a year boiling down the roots of their sound into a hybrid of traditional influences that intrigued Lebanese audiences in the country’s biggest venues. 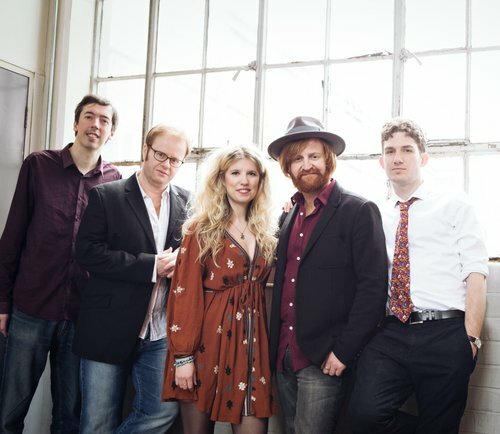 They moved back to the UK and spent a tireless year performing up and down the country, leading to BBC Radio 2’s Mark Radcliffe hailing them as “one of the real discoveries on the folk circuit in recent times.” Their musical development in the run up to their debut album proper – Hide and Hair - has been swift and sure. The trio may inhabit the folk genre with a grateful respect for its history, but with this album moving all the way from 18th century ballads to stomping dance tunes; they hope to twist its old bones into something febrile and contemporary. 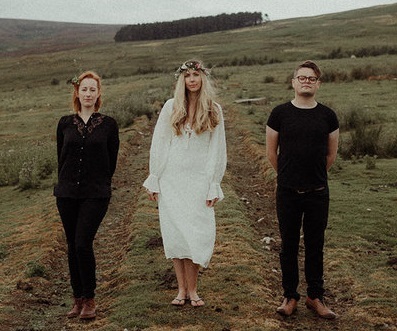 A folk singer/songwriter from Wiltshire, Rosie Hood is known for her strong, pure voice and captivating performances as well as being a member of The Dovetail Trio. A BBC Performing Arts Fellow and 2016 BBC Radio 2 Folk Award nominee, Rosie has become more than purely a traditional singer. Immersed in traditional music most of her life, Rosie has a keen interest in the history of traditional songs, particularly those of her native Wiltshire, where she has spent time researching in the local archives and developing a broad repertoire of local songs. Cohen Braithwaite-Kilcoyne is a folk musician and singer. 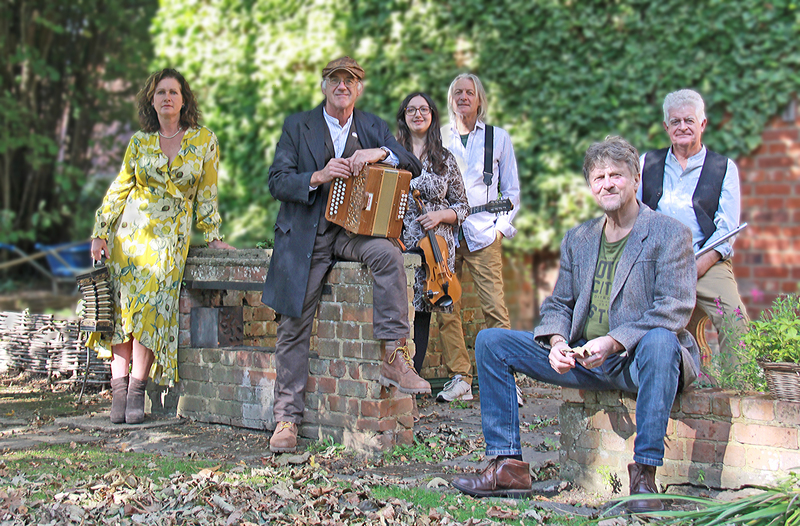 Cohen has been a musician since the age of 6 and took to squeezeboxes in his teens and has since developed into a fine player of both the melodeon and anglo concertina. Cohen is also a well-regarded singer and in 2014 won Bromyard Folk Festival's Future of Young Folk Award for singing. On tour with their celebrated Christmas show that mixes traditional folk music, seasonal material, stirring in classical, pop and music hall, all topped off with audience participation and lashings of wry humour, Paul Sartin (Bellowhead / Faustus) and Paul Hutchinson (Hoover The Dog) together wow audiences across the UK, USA and Australia with their eclectic and eccentric mix of tunes and between songs chat, always sending audiences home with smiles on their faces. Each Christmas they present a collection of carols, songs and tunes all perfectly wrapped up in the familiar warming atmosphere of a traditional English festive time, combined with the duo’s unusual ability to introduce a perfectly pitched flavour of their hilarious humour that is always lurking somewhere just out there, grabbing the listener when they least expect it. An evening of singing in an informal setting at the March Hare public house in Dunton. All are welcome to come along and join in or to listen to traditional carols, seasonal songs and whatever anyone wants to sing. 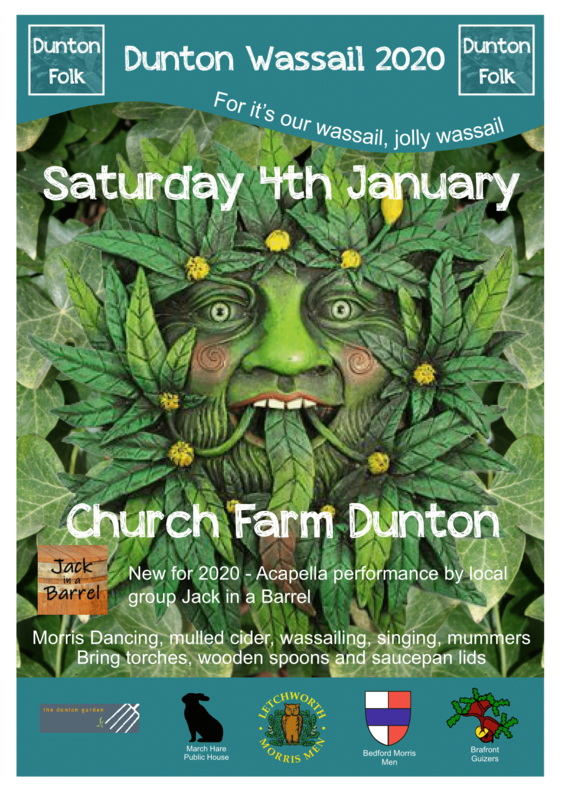 Dunton Wassail takes place at Church Farm, Chruch Street, Dunton on Saturday 4th January 2019. 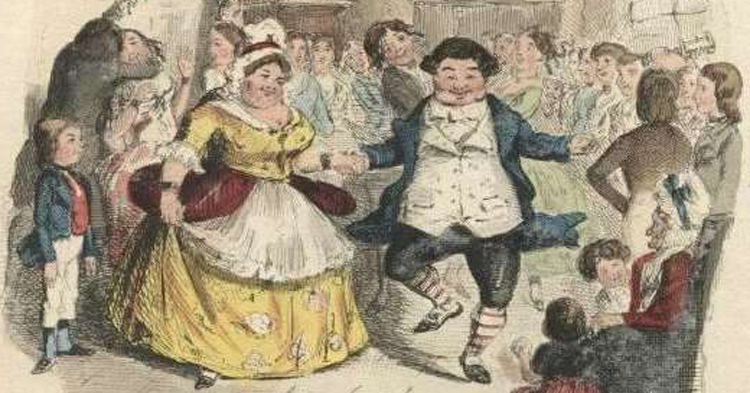 A feast of morris dancing, wassailing , mumming and session music. There is no need to purchase tickets for this event, just come along on the night and enjoy yourself!